BBC West’s Unsung Hero of the Year! 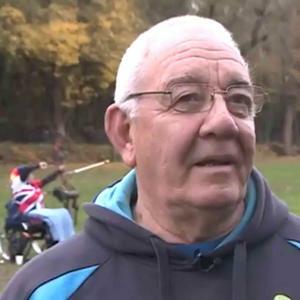 Huge congratulations to Dave Jones of Chippenham Archers, who helped coach Jo Frith to Paralympic glory. He has been voted BBC West’s Unsung Hero of the Year!